Australia’s competition watchdog today approved the proposed merger of television network Nine Entertainment and newspaper publisher Fairfax Media into a media giant to be known only as Nine. Australian Competition and Consumer Commission chair Rod Sims said the merger, proposed in July, reduced the number of corporations focused on Australian news from five to four. Nine has been Australia’s most popular free-to-air television network in recent decades and Fairfax had traditionally been a quality newspaper publisher in Australia and New Zealand. "While the merger between these two big name media players raised a number of extremely complex issues, and will likely reduce competition, we concluded that the proposed merger was not likely to substantially lessen competition in any market in breach of the Competition and Consumer Act,” Sims said in a statement. The merged company would likely become one of the largest providers of online Australian news alongside Rupert Murdoch’s News Corp. Australia and ahead of state-owned Australian Broadcasting Corp., Sims said. Sims said he understood concerns raised with his commission about the loss of the Fairfax brand that has a reputation for independent investigative journalism. 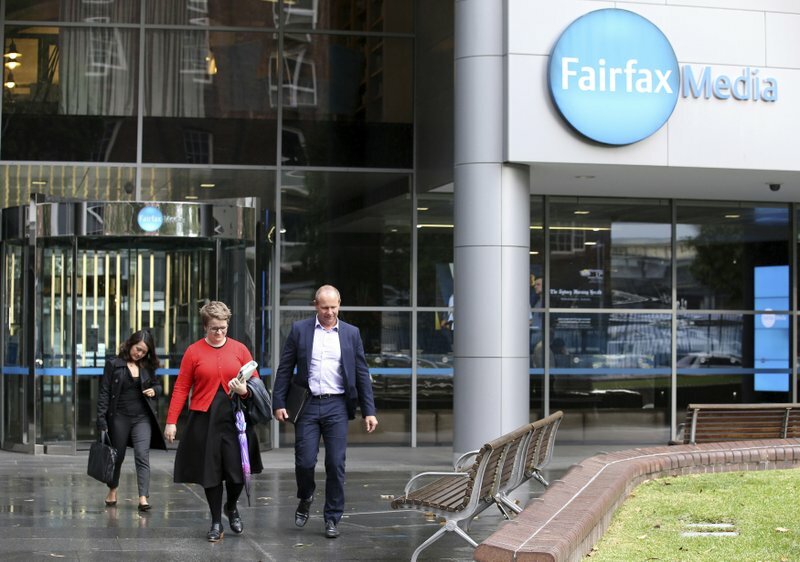 Fairfax shareholders have yet to vote on the merger plan that would give Nine shareholders 51.1 per cent of the combined entity and make Nine chief executive Hugh Marks leader of the new company. Fairfax shareholders will own the remaining 48.9 per cent of the company, which will become Australia’s largest media player. If Fairfax shareholders endorse the deal at a meeting on November 19, the new entity will begin trading on the Australian share market on Dec. 10. The union representing Fairfax journalists urged Australia’s competition regulator to block the merger.